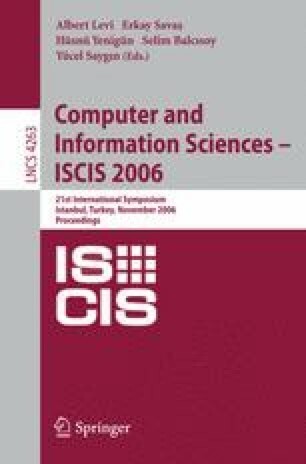 This paper describes the implementation of an indexing mechanism on a Rete-based reasoner working with ontological data in order to optimize memory consumption of the reasoner. This newly introduced indexing mechanism is known as the Pyramid Technique . Our work organizes three dimensional ontological data in a way that works efficiently with this indexing mechanism and it constructs a subset of the querying scheme of the Pyramid Technique that supports querying ontological data. This work also implements an optimization on the Pyramid Technique. Finally, it discusses the performance analysis of the reasoner in terms of time and memory consumptions.